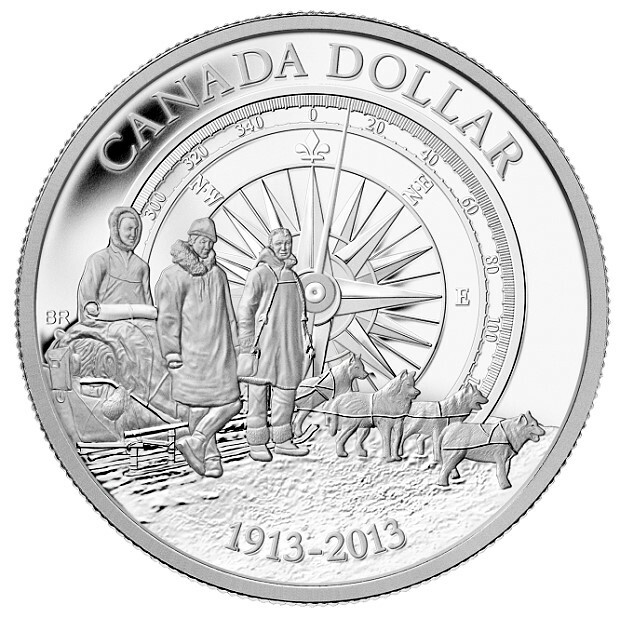 Passionate about making people discover Canada through its coins, the Royal Canadian Mint is today pleased to commemorate the watershed discoveries of the 1913 Canadian Arctic Expedition on its 2013 Proof Silver Dollar. 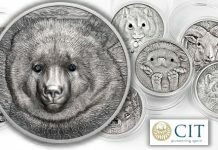 This flagship of the Mint’s collector coin program celebrates another milestone of Canadian history by reviving the fascinating story of intrepid explorers, mapping Canada’s Far North and studying its people, wildlife and resources to gain knowledge and understanding of previously unseen and unvisited parts of our planet. 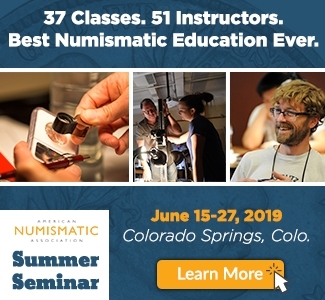 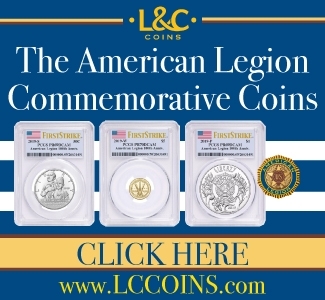 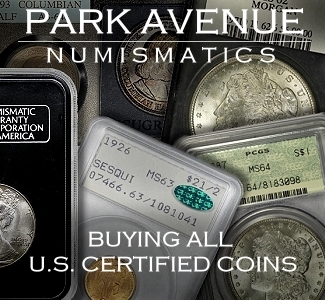 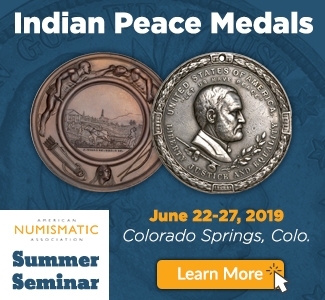 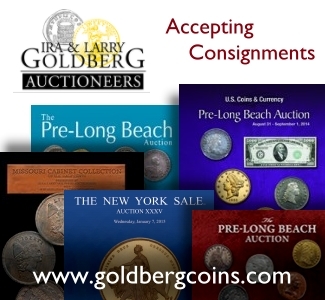 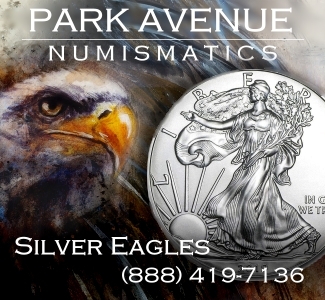 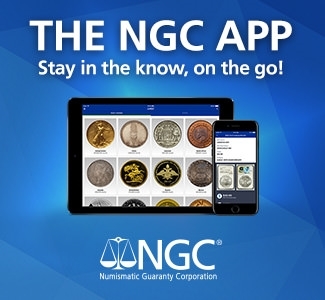 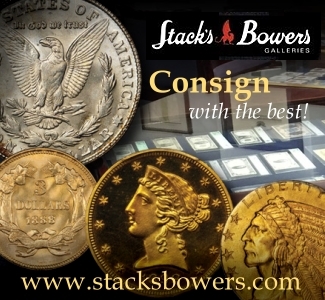 The legacy of this historic undertaking is now preserved in 99.99% pure silver on the 2013 Proof Silver Dollar and several other 2013 Mint collector products. 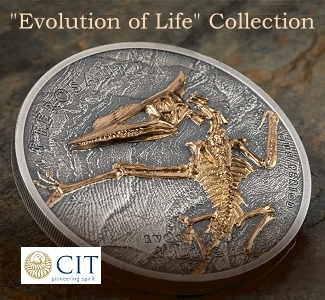 “The Royal Canadian Mint is proud to issue a great variety of collector coins which bring events of our past back to life and spark interest in learning more about Canada’s fascinating history,” said Ian E. Bennett, President and CEO of the Royal Canadian Mint. 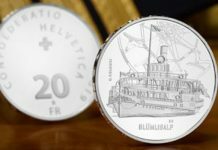 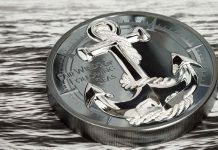 “The Canadian Arctic Expedition was one of our greatest adventures of the early 20th century and we are delighted to bring back the spirit of exploration and discovery by devoting our 2013 Proof Silver Dollar to its 100th anniversary”. 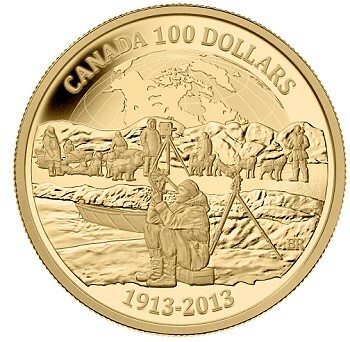 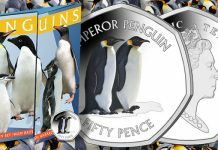 In addition to the 2013 Proof Silver Dollar, the 100th anniversary of the Canadian Arctic Expedition is commemorated on: the 2013 Brilliant Silver Dollar; the 2013 Fine Silver Proof Set; the 2013 $100 Gold Coin; and a duo of 99.99% pure gold and silver kilo coins. 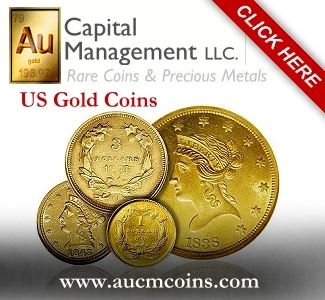 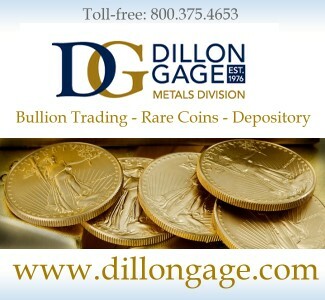 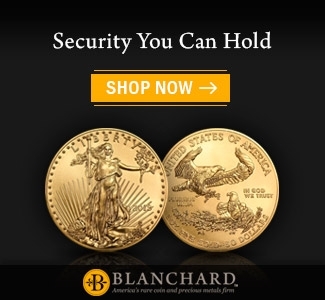 All these products can be ordered by directly contacting the Royal Canadian Mint at 1-800-267-1871 in Canada, 1-800-268-6468 in the US, or on the Internet at www.mint.ca. 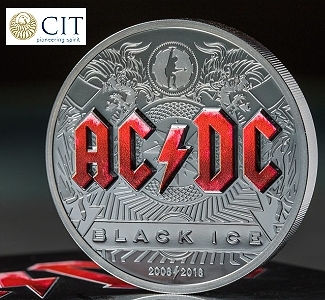 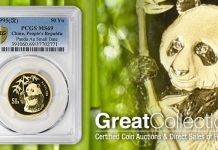 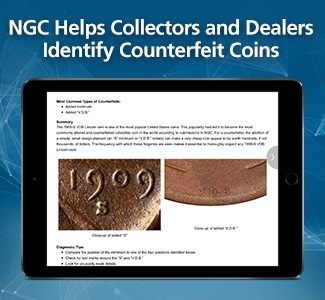 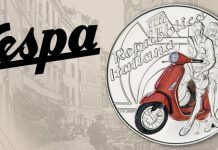 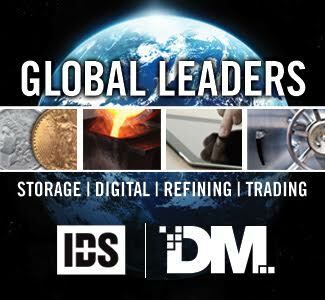 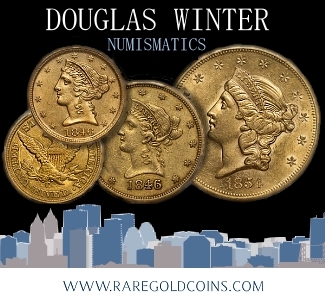 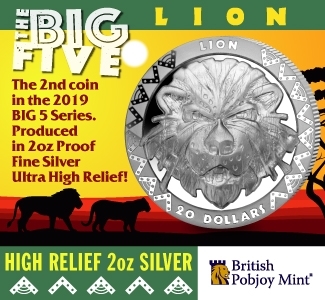 These coins will also be sold at the Mint’s boutiques in Ottawa, Winnipeg and Vancouver as well as through the Mint’s global network of dealers and distributors, including participating Canada Post outlets. 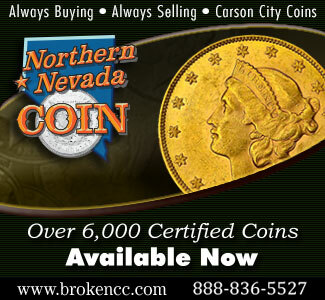 Please see attached backgrounder for further product information.